A Mother's Day gift she'll remember. Forged with Meaning. Given with Love. Save up to 30% on select Easter gifts. Crafted by artisans in Pennsylvania for nearly a century, Wendell August gifts are unique symbols of the stories, traditions and milestones that bind us together. Hand crafted to timeless perfection. — Your story is in the details. Look carefully at each signature piece and find the artisan’s hand in every carving and mark—expert craftsmanship to represent your lasting traditions. are unique symbols of the stories, traditions and milestones that bind us together. We create functional and decorative metalware, encompassing a fine selection of personalized ornaments, jewelry, home decor, and table pieces. Give gifts with value you can feel in your own hands. Hold the weight of rare metals forged from the earth, expertly crafted, and tailor-made for you and your loved ones to enjoy. Choose from a selection of personalized ornaments for a variety of occasions, from traditional Christmas decorations to personalized wedding and anniversary gifts. Forged from bronze, aluminum, and pewter, each piece is born from time-tested techniques to be functional works of art. 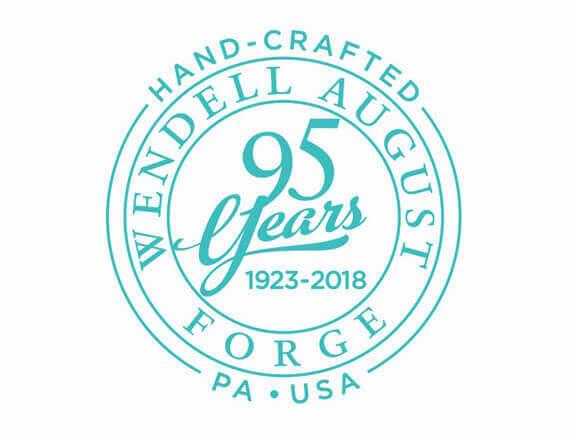 Wendell August Forge has carried the heritage of quality artistic craftsmanship for generations, maintaining the same dedication to a quality forging processes as its founders. Today, more than 1,000 gift items are available in a wide variety of designs and sizes. With prices ranging from over $1000 to under $10, Wendell August Forge creates many family favorite ways to commemorate life’s special moments. 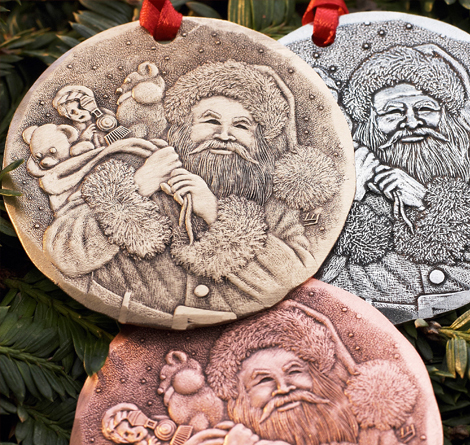 Handmade Christmas ornaments are a perfect way to commemorate the holiday season with your family. Specially designed for your home, we feature ornaments crafted with creative and meaningful designs. 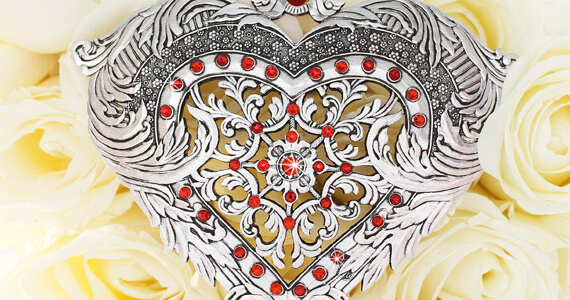 These heirlooms, forged in aluminum, pewter, and other metals, embody the purity of the Christmas Spirit. Each handcrafted piece carries this spirit from our family to yours. Choose from a wide selection of fantastic tree toppers and hanging ornaments to decorate with. From personalized ornaments to festive designs inspired by stars, angels and other traditional motifs, let our decorations be the highlight of your tree this year. Be sure to browse other seasonal favorites inspired by snowflakes, Santa, woodland creatures, and more that will surely bring joy to your home this Christmas season. 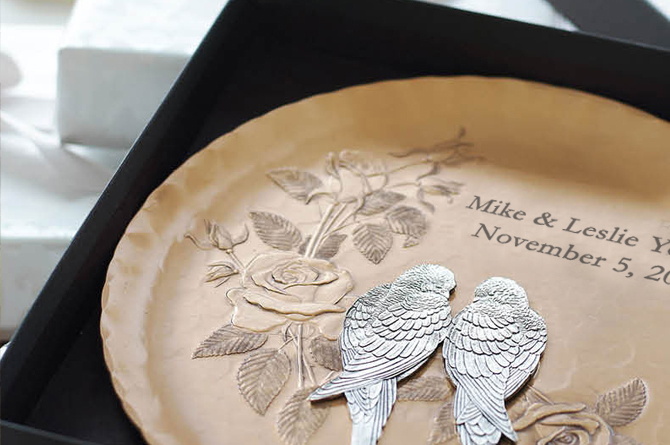 Memorialize the long lasting love of someone you care for with personalized wedding and anniversary gifts. Our original designs can even be personalized with your own custom message, making for a truly special present. 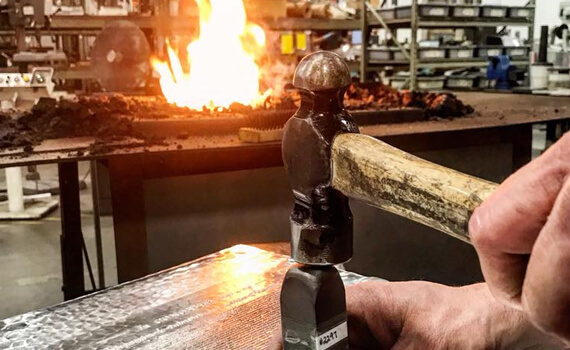 At Wendell August Forge, our metalworkers and artisans prepare unique gifts for special occasions of all kinds. 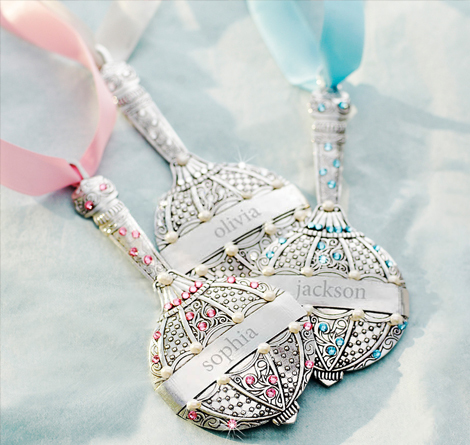 Celebrate baby and wedding showers, christenings, graduations, Easter, religious events, Mother’s Day, Father’s Day, and more with meaningful and memorable gifts made to last. The company was founded in Brockway, Pennsylvania by Wendell McMinn August, who, at age 38, was active in the coal industry. August engaged Ottone “Tony” Pisoni, a blacksmith in his coal mine, to hand-forge door latches for his home. Admiring the low cost and high quality of Pisoni’s work, August was inspired to start a decorative ironware business. 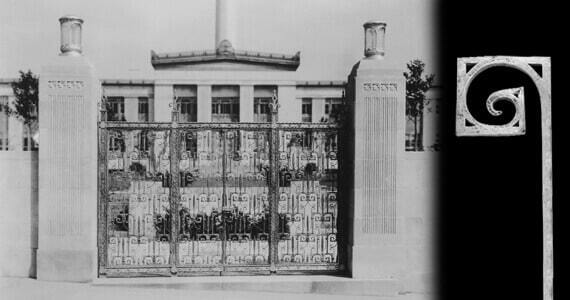 Wendell August Forge was commissioned to create decorative aluminum gates and elevator doors for the Aluminum Company of America (ALCOA) which led to a new era of design innovation. Edwin J. Fithian, president of the Grove City National Bank, commissions Wendell August to do architectural remodeling at the Bank. 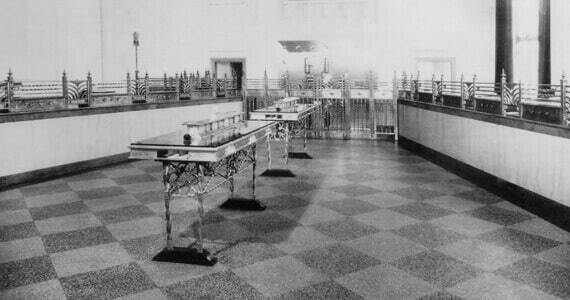 The Grove City National Bank remodeling was so successful that the Bank’s president, Edwin J. Fithian convinced Wendell August to relocate to Grove City, even investing in the company to facilitate the move. Wendell August’s original Grove City forge was listed on the U.S. National Register of Historic Places. 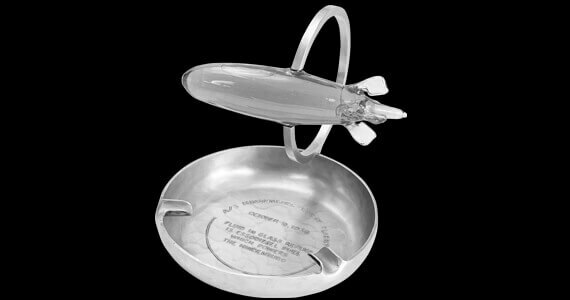 Wendell August Forge was commissioned to create mementos in honor of the “Millionaires’ Flight” on the Hindenburg air ship. 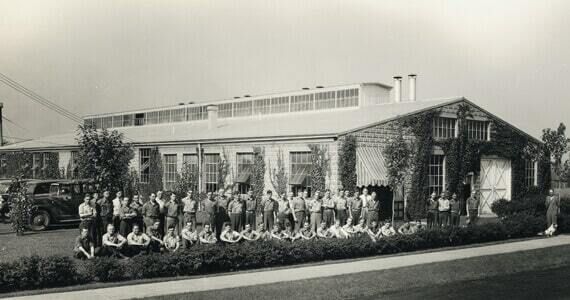 Wendell August Forge closes because of the war effort. 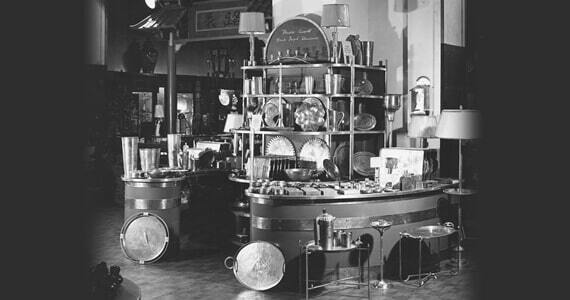 No metals were available for consumer product goods. Many of the craftsmen reported for military service. 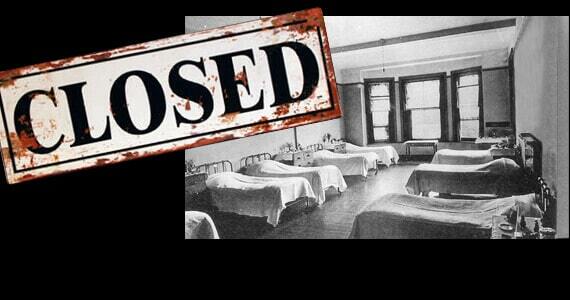 The building was turned into a dormitory with 100 bunks to house and feed military personnel. 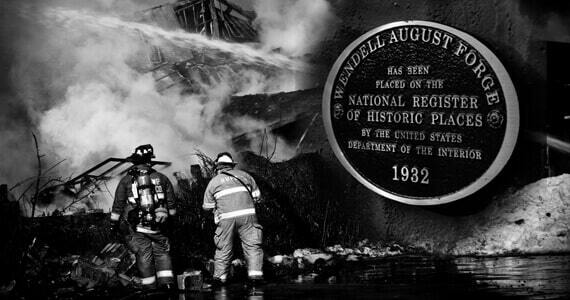 Wendell August Forge reopened after the end of World War II. Times began to change and the need for architectural work. Wendell August Forge spent the following decades, many times struggling, to try and reinvent itself. The company began focusing on giftware items. F.W. 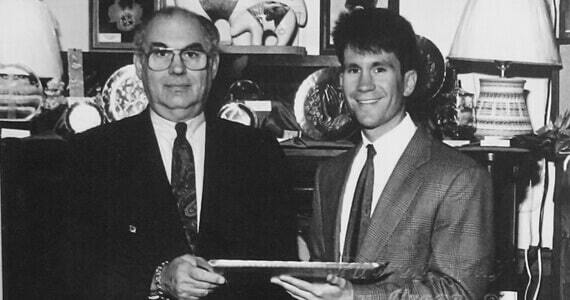 “Bill” Knecht, III acquired the company from Wendell’s son, Robert August. 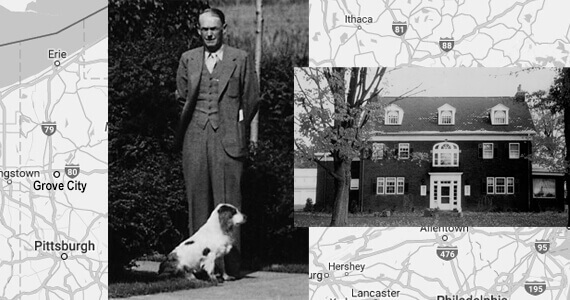 Knecht operated the company until his death in 2004; the Knecht family still owns the company today. 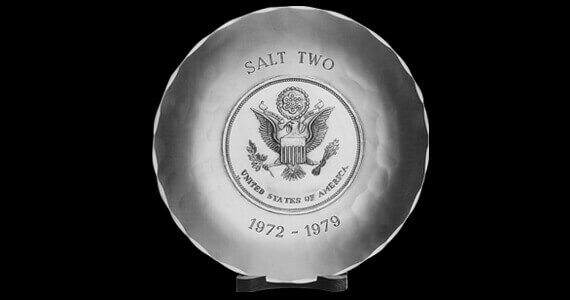 Wendell August Forge and was commissioned by the U.S. Arms Control and Disarmament Agency to produce 12 solid bronze plates commemorating the SALT II treaty between the U.S. and the Soviet Union. The plates were presented to diplomats at the signing of the treaty in Geneva, Switzerland. The original Grove City forge, listed on the U.S. National Register of Historic Places, burned to the ground in March of 2010. 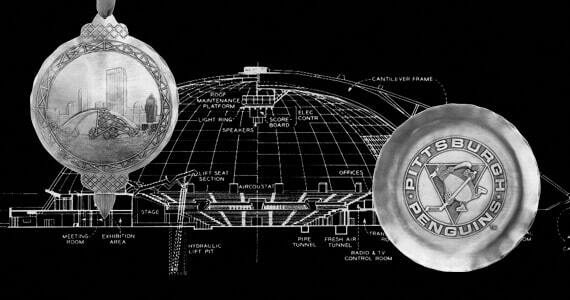 Wendell August Forge buys the roof of the famed Civic Arena, home of the Pittsburgh Penguins. The first retractable roof in professional sports became Christmas ornaments and other giftware. 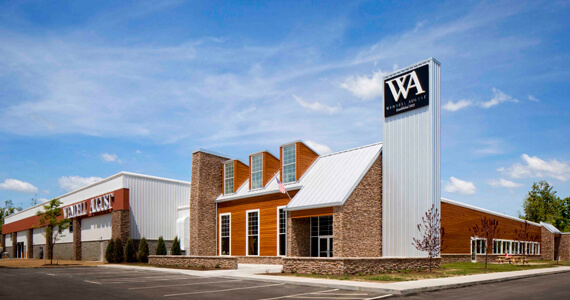 After 3 years in temporary housing, the new flagship facility was opened just outside of Grove City. 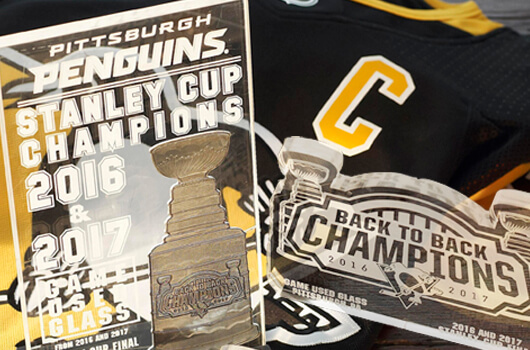 Pittsburgh Pens celebrate back to back Stanley Cup Championships with the actual Game Used Glass incorporated into commemorative products. Relauched coal fired forge and expanded the Cathy Youngo History Center. Kicked off Our 95th Anniversary! 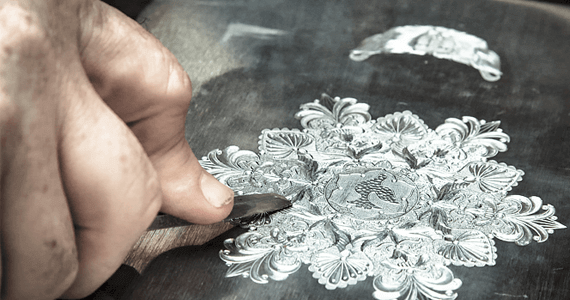 The heritage of Wendell August Forge is preserved by its craftsmen, who hand-etch every one of our original designs. Each piece is then hand-wrought using an eight-step process with roots in ancient metalworking techniques. Our metalworkers take great pride in their work, and the marks of both artists and craftsmen can be found in each design and on the back of every piece from jewelry to personalized ornaments. 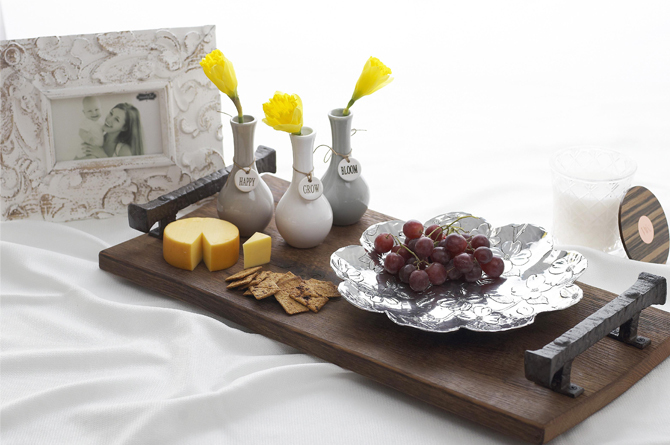 From our home to yours, let our finely crafted pieces help you celebrate life’s special moments.